Proud of the super-fast SSD in your new Laptop? Well, your storage will get a kick in the … soon. Why? 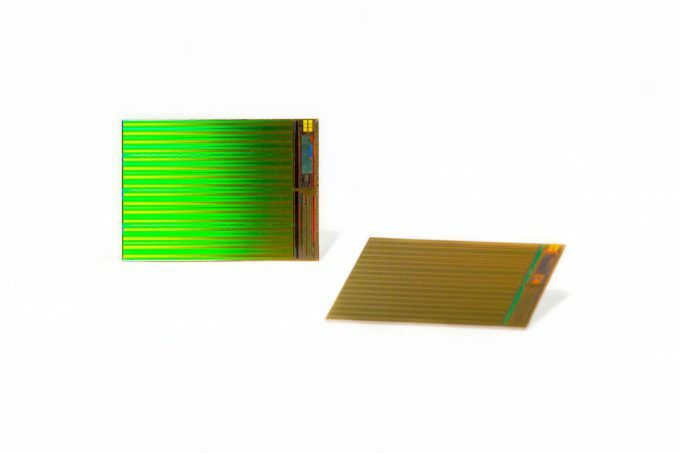 Because Micron just announced the production of it’s TLC 3D NAND flash technology. The reason we are looking forward to this new storage technology is that it represents one of the major break-throughs in the area of memory technology. Over the last couple years storage innovation in the field of NAND was more or less limited to downsizing of the data cells on the memory die. In many cases this meant also a trade-off as smaller cells can result in worse reliability and endurance. 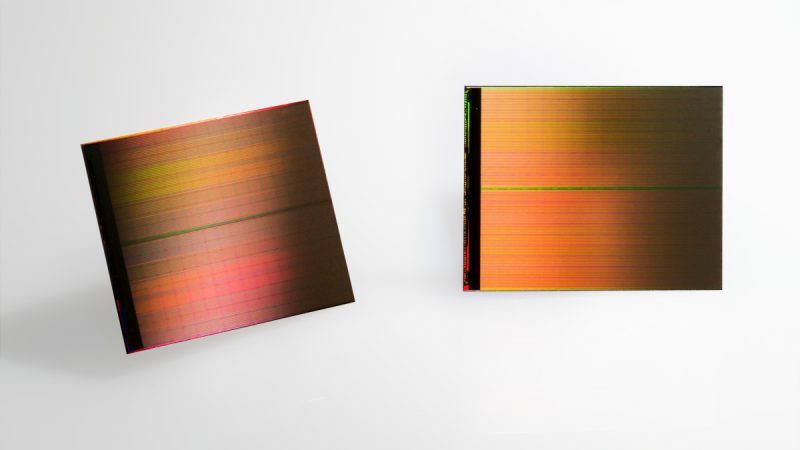 However, Micron now offers a new way to increase storage density while also improving performance, reliability and energy efficiency, called 3D NAND. Simplified the technology works like a multi-storage building. Imagine the die as the plot of land you are able to build up on. Until now you did build single storage houses on it and in order to increase the number of rooms (i.e. cells) you had to shrink the size of them. With 3D NAND technology you are now able to build multi-storage buildings which enables you to increase the number of rooms easily without shrinking them any further. Technically speaking Micron’s floating gate cell technology stacks 32 storage tiers to achieve the highest-capacity NAND die available today: 256Gb multilevel cell (MLC) and 384Gb triple-level cell (TLC) 3D NAND. Through this vertical approach the size of each 3D NAND cell can be expanded and is actually larger than the one in Micron’s latest planar NAND improving performance and endurance to the point where Micron expects the MLC 3D NAND parts to meet or exceed the endurance rates of the company’s 20nm NAND while the TLC 3D NAND should be able to satisfy demanding data center storage applications better. 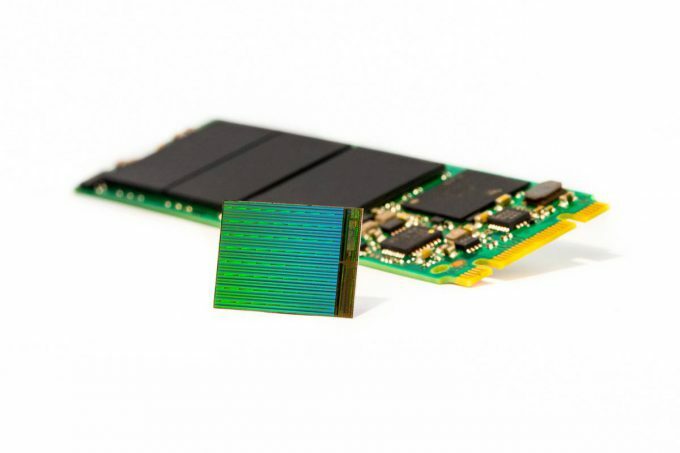 Those upgrades of NAND technology come right in time as growing demands of mobile computing and data centres continue to drive the need for high-capacity, high-performance NAND flash technology. With planar NAND nearing its practical scaling limits, delivering to those requirements has become more difficult with each generation. Coming back to your Laptop, here is why that is good news for you as well as for applications in markets like enterprise, cloud and consumer storage and client SSDs, embedded, mobile and automotive areas. First of all 3D NAND gives you 3 times the capacity of existing planar NAND products — enough to enable 3.5TB gum stick-sized SSDs or more than 10TB in standard 2.5-inch SSDs. The second key benefit is the boosted performance, achieving significantly higher read/write bandwidth and I/O speeds, as well as improved random read performance, thanks to Micron 3D NAND’s fast 4K read mode. In addition power consumption is reduced significantly in standby mode thanks to 3D NAND’s new sleep mode features that cut power to inactive NAND die (even when other die in the same package are active). 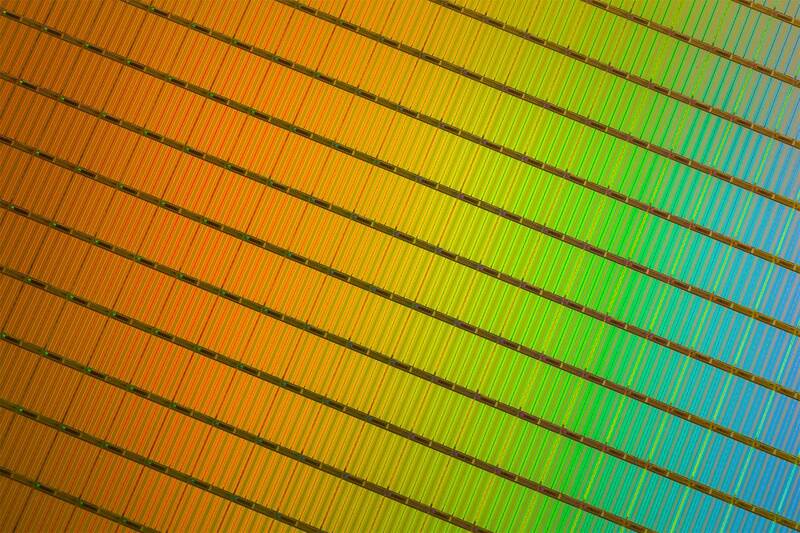 In order to satisfy the new requirements for storage in personal computing systems, Micron works fast to make TLC 3D NAND-based consumer and client SSDs available this spring and summer, respectively. 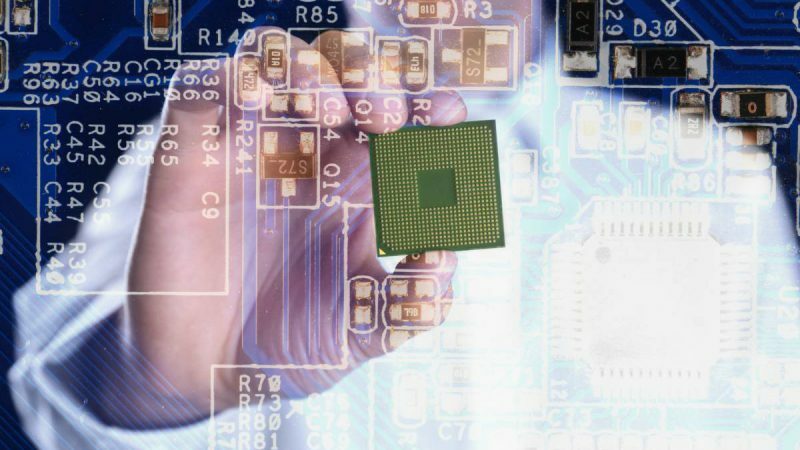 Due to the growth of NAND in embedded markets like automotive, industrial, mobile devices and the IoT, Micron forecasts that the majority of the company’s total NAND flash output will be 3D NAND by the fall of 2016 across all market segments. In conclusion, this next level of NAND evolution could give the technology the reliability upgrade it needed to become interesting for additional application areas e.g. industrial applications which require extended product lifetime. Want to learn more about this innovative technology and get support with your designs? Contact us here or swing by our booth at the embedded world 2016 ( Hall 5, Booth 278) in order to get in touch with our memory experts. Micron & Intel’s 3D XPoint Technology Is A Memory Game Changer!